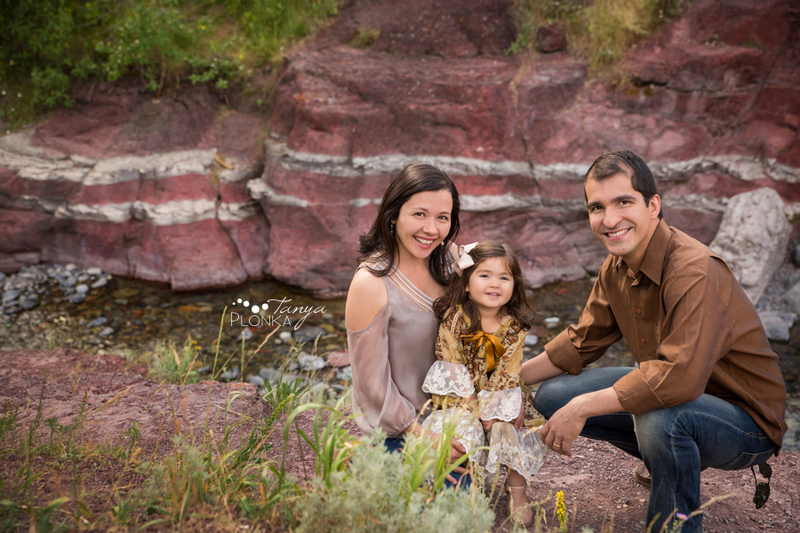 Julia got to experience some very special Waterton Lakes summer family photos when both of her abuelas came from Brazil to visit Canada! 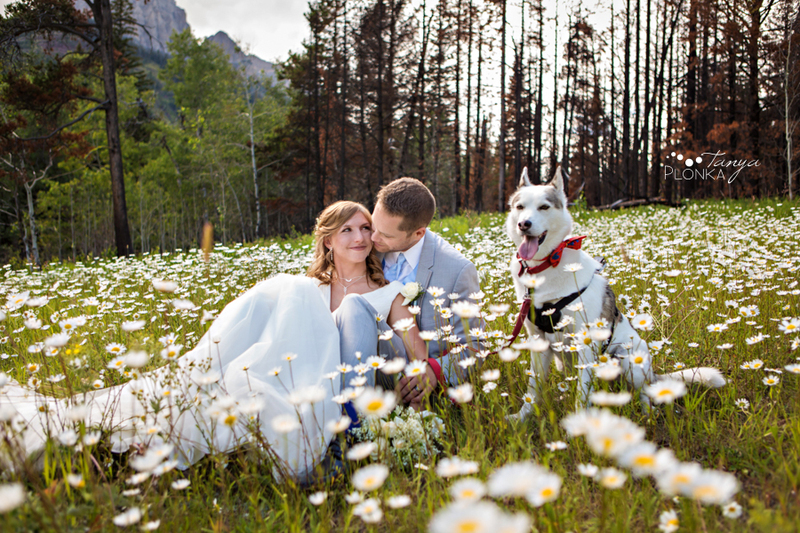 Her family wanted to show them some of the best Southern Alberta had to offer during their stay and it’s hard to beat the beauty of Waterton. 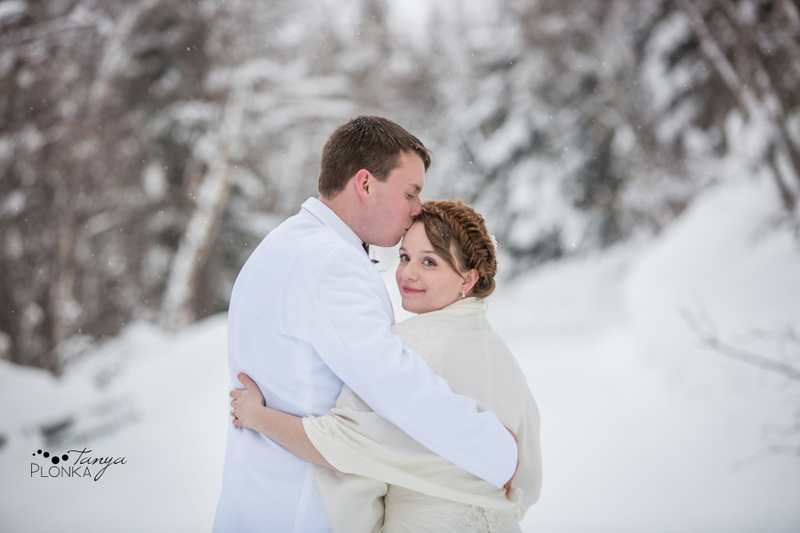 We started our photos at the Prince of Wales Hotel where it was just as windy as usual! Julia thought the wind was fun and constantly made airplane arms into it. Julia had so much fun playing with her grandmothers. I’m not sure who made the other smile more! They were so joyful to spend time with their sweet little grand daughter, doing all kinds of singing and dancing together. Louis is a true romantic. 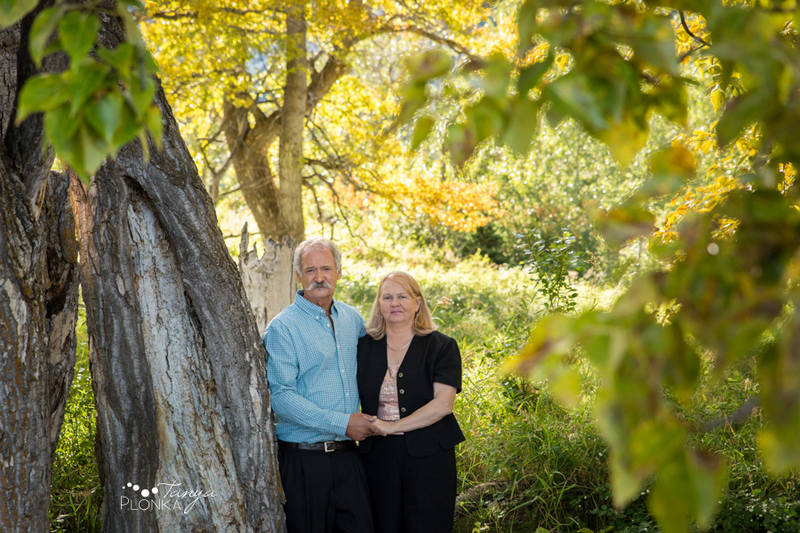 For his 50th wedding anniversary with Laurie he surprised her with a trip to Waterton, a stay at the historic Prince of Wales Hotel, a fun weekend filled with exploring the park, and a Waterton anniversary portrait session. 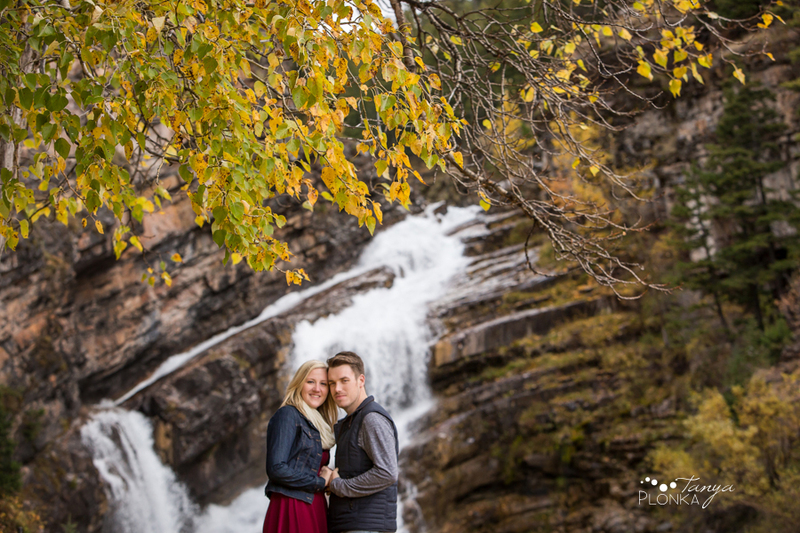 This time around we did Waterton autumn engagement photos and I was happy they braved the rain as I dragged them around the town site. I think the speed with which we ran around distracted them from the all the wind and dampness and better let them focus on being so cute together and having fun!